What an ending to the year! The Space Route x7 has been rated among first five upcoming games in year 2016! 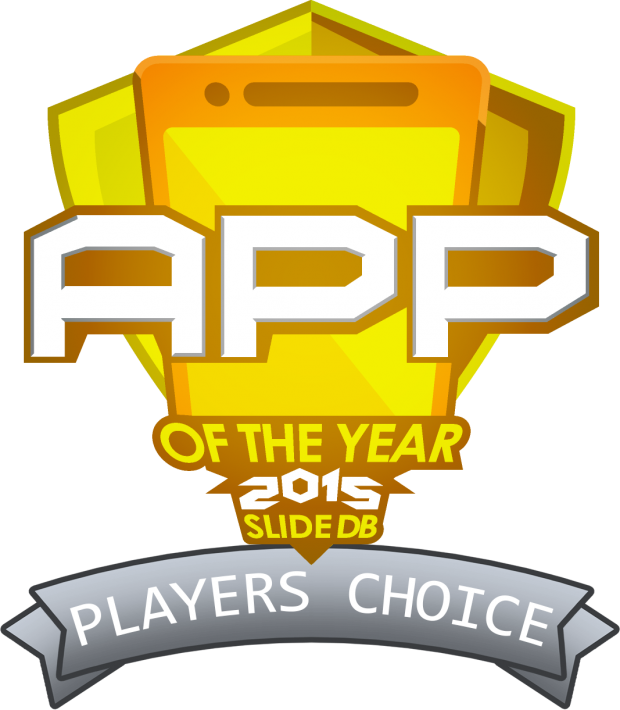 Thanks to voters and SlideDb! ← !Open Beta! – tablets support?